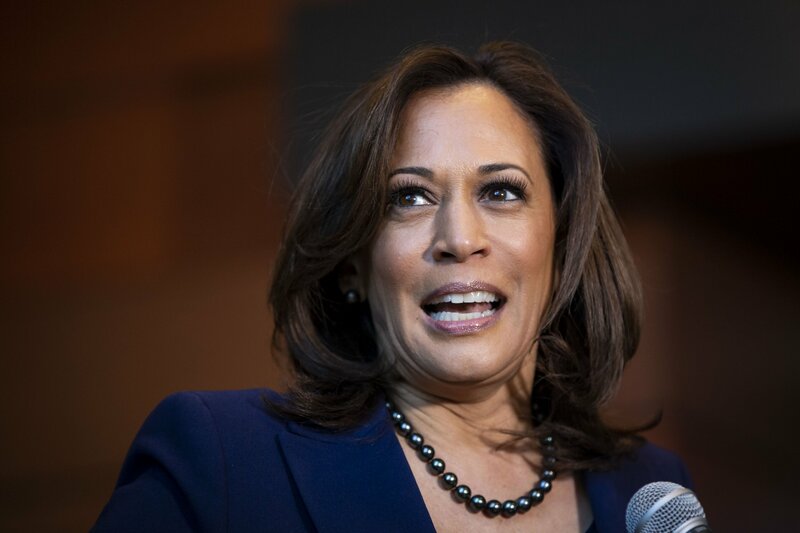 Harris — whose campaign slogan is “Kamala Harris, for the people” — initially announced her bid for the 2020 presidency during a segment on ABC’s Good Morning America last week. "When I look at this moment in time, I know the American people deserve to have someone who is going to fight for them... and put them in front of self-interest," she said on Martin Luther King Jr. Day. "We are here because the American Dream and our American democracy are under attack and on the line like never before," the senator said. "We are here at this moment in time because we must answer a fundamental question. Who are we? 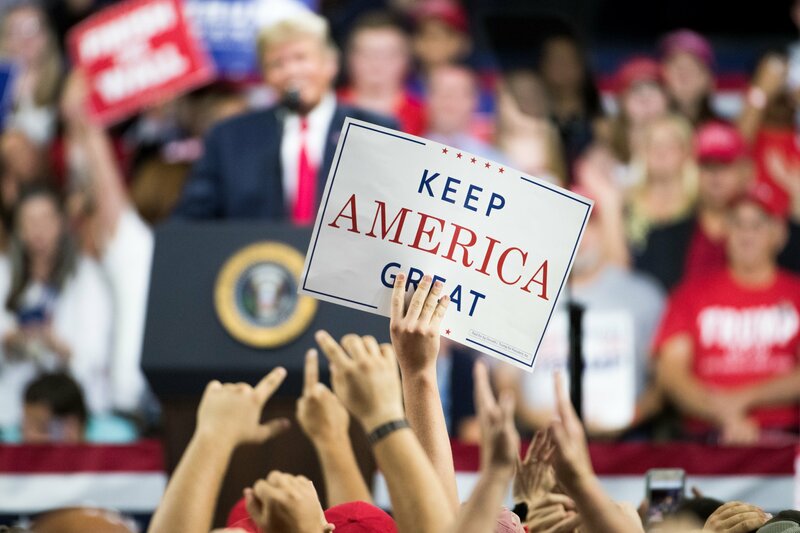 Who are we as Americans? So, let's answer that question to the world and each other right here and right now. America: we are better than this." 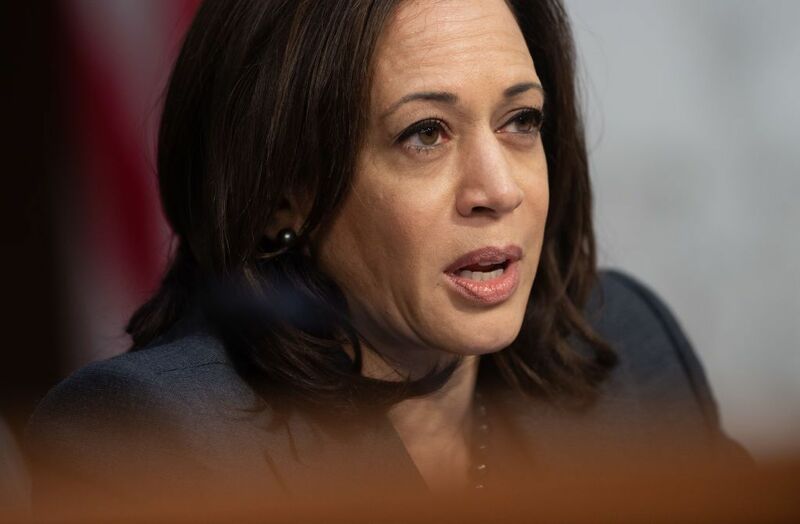 "People in power are trying to convince us that the villain in our American story is each other," Harris continued, referring to Trump’s rhetoric without mentioning his name. "But that is not our story. That is not who we are. That is not our America." 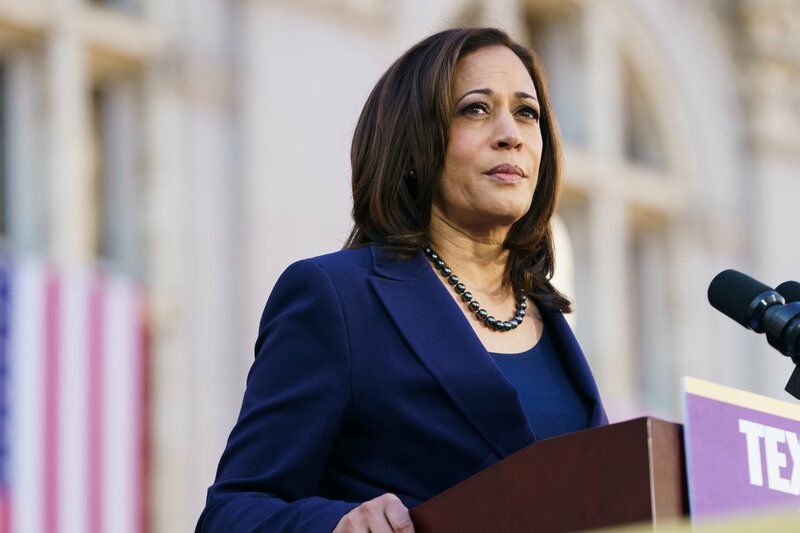 Harris — the daughter of Jamaican and Indian immigrants — was elected San Francisco district attorney in 2003, seven years before she was voted California’s attorney general. She was elected to the Senate in 2016. 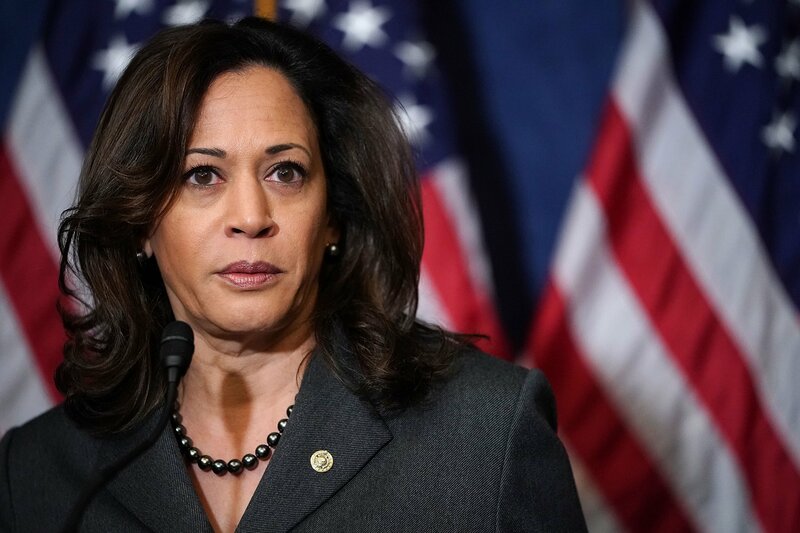 Harris has joined an increasingly crowded 2020 Democratic primary field with Sens. Elizabeth Warren (D-MA) and Kirsten Gillibrand (D-N.Y.) having already announced exploratory committees. 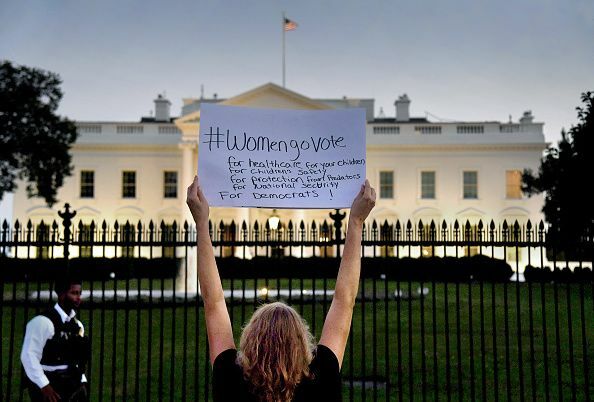 Rep. Tulsi Gabbard (D-Hawaii), Julian Castro, federal housing chief under former President Barack Obama and former Maryland Rep. John Delaney have also officially joined the race, while Sens. Bernie Sanders (VT) and Cory Booker (D-NJ) are expected to run. The developments in the early days of the Democratic primary campaign has strongly highlighted the party’s diversity. Of those that will be running, four are women, including Harris, who is also African-American. There’s also Castro, who is Latino, and candidate Pete Buttigieg — the mayor of South Bend, Indiana who joined the campaign on Wednesday — would make history as the first openly gay presidential nominee from a major party if he wins the nomination.